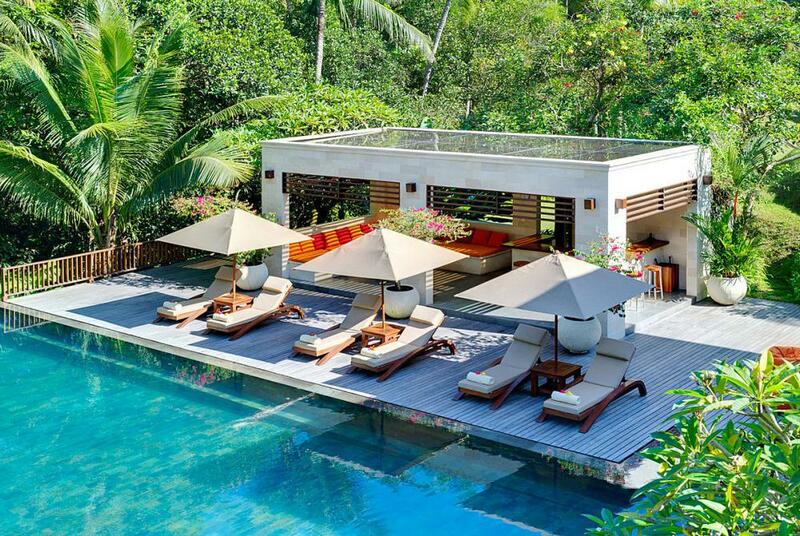 Whenever you think of lounging in a tropical paradise, the first place that comes to everyone’s mind is “Bali.” Whether you are looking for a romantic getaway in Asia or a place to refresh your senses with your partner, there’s no better way than opting for infinity pool holiday villas in Bali. Bali is considered as home to various villas, resorts, villas with infinity pools where you can bask in the sun and enjoy in fresh water. Moreover, they treat you with luxurious amenities and give you best of the natural experience, while you soak in the magnificent natural views. 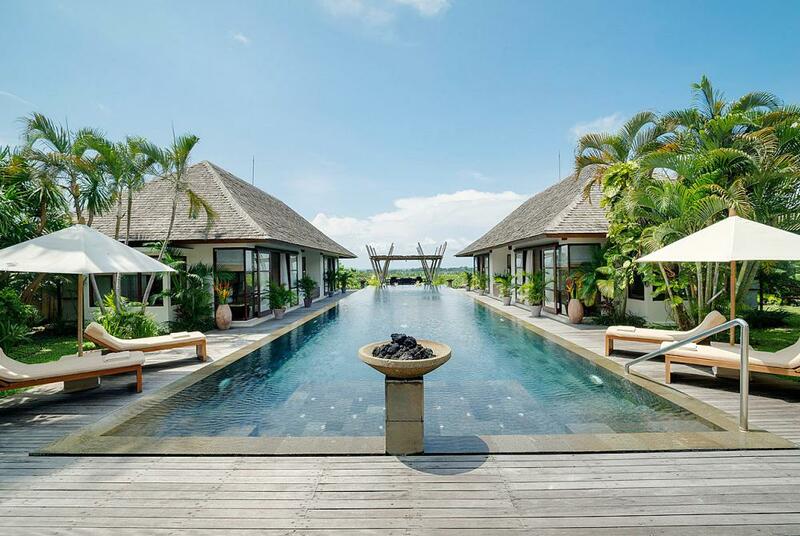 If you are looking to spend some good quality time with your partner, here are some of the Bali’s top incredible infinity pool holiday villas that are worth a visit. 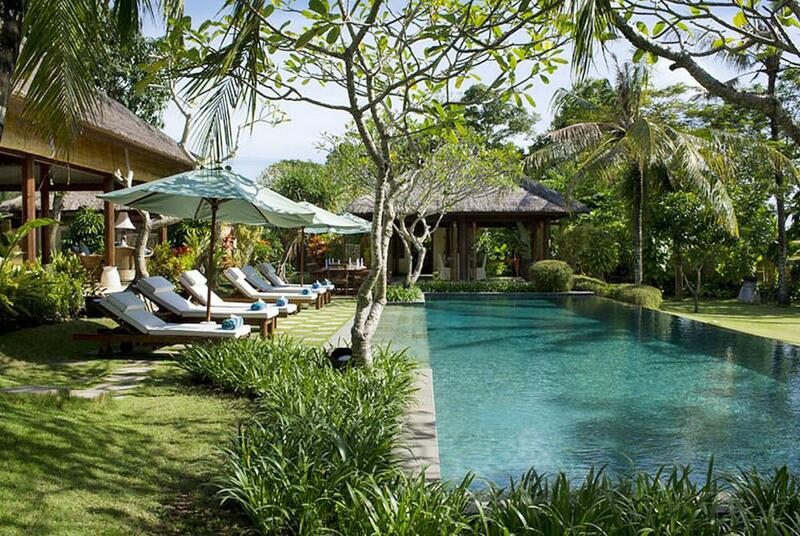 Ylang Ylang is a six bedroom villa that is surrounded by coconut trees and wide stretches of rice fields. 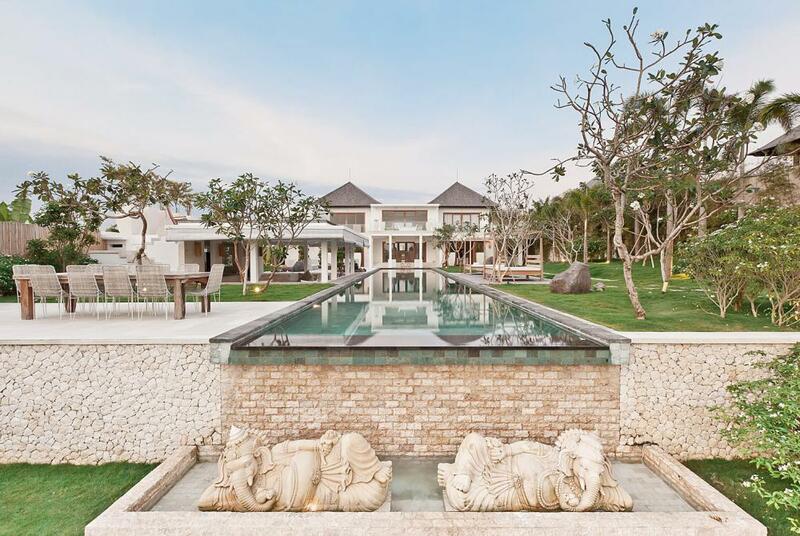 Located on the south-east coast of Bali, it boasts an Asian layout, 15-meter infinity pool, and a luxurious interior, which makes it one of the most attractive infinity pool holiday villas in Bali. Swimming pool, private chef, local mobile phones, pergola, twin beds, infrared sauna, personal safes, jacuzzi, and another dining, living facilities. This infinity pool is waiting for you! Located in a fringed jungle river, Atacaya is a five-star village that offers you a peaceful retreat in a rejuvenating environment. This villa is spread over three levels, and is equipped with a garden courtyard, and a 15-meter infinity riverside swimming pool. It has five bedrooms, and each of them has different views of nature at its best. Moreover, the communal spaces of this villa serve you with a superb choice of outdoor, indoor, living, and dining options. 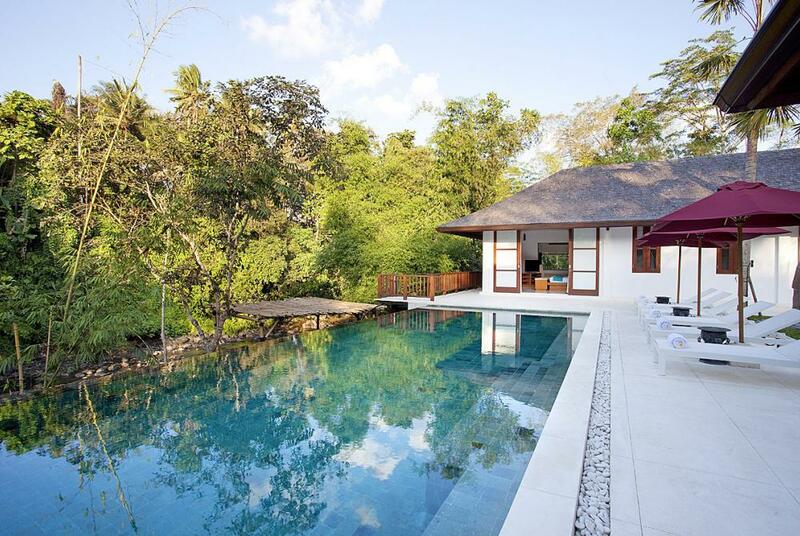 If you are looking to enjoy a tranquil setting in the rice fields of rural Canggu, visit Villa Levi. Located within just the walking distance of Echo Beach, this breathtaking villa has a 16-meter infinity swimming pool, three bedrooms, private, and communal areas. Iskandar is a four bedroom villa riverside sanctuary that is set against an amazing backdrop of towering jungle trees. If you are looking for the best of a romantic getaway in Bali, consider Iskandar as it has a truly beautiful setting close to nature escape. Bedroom facilities like personal safe, baby cot; dining facilities like high chair, oven, stove, and various outdoor and living facilities. Set near the rice paddies stretching to the Indian Ocean, Mandalay villa is located in Tabanan, on the Bali’s south-west coast. 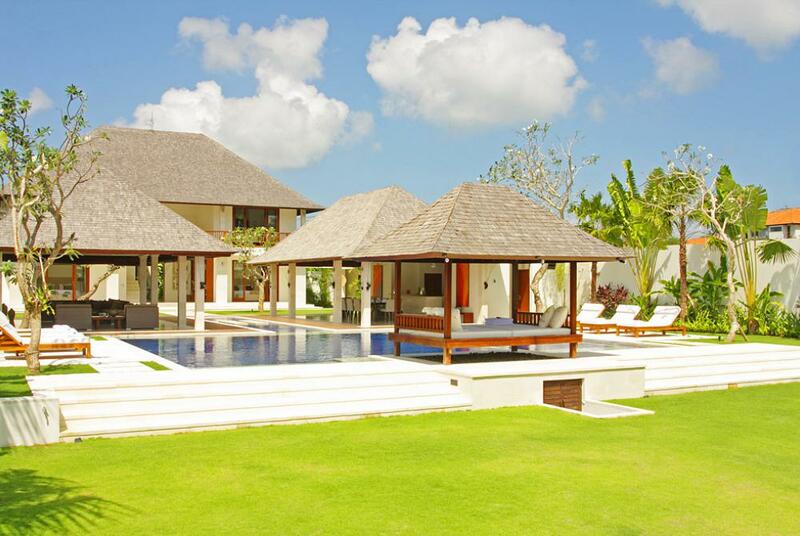 This villa has 25-meter infinity swimming pool along with an option of renting four, six, or seven bedrooms. En-suite bathroom, gas stove, cooking equipment, pergola, lounge seating, professional staff with a personal chef, golf course, and more. Located just 300 meters from the Echo beach, Asante is a contemporary styled two-storey villa with four bedrooms, a pair of open-sided pavilions, a 13*10.5 meter infinity swimming pool, and a grand lawn. 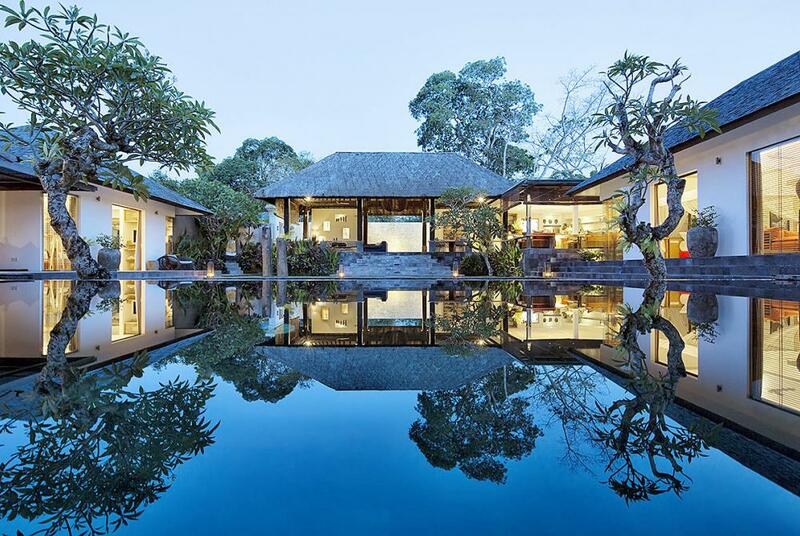 This villa is a must on your list if you are looking for a romantic getaway in Asia. Twin beds, pergola, bar area, sun beds, sun chairs, lounge seating, and living, outdoor, and business facilities. 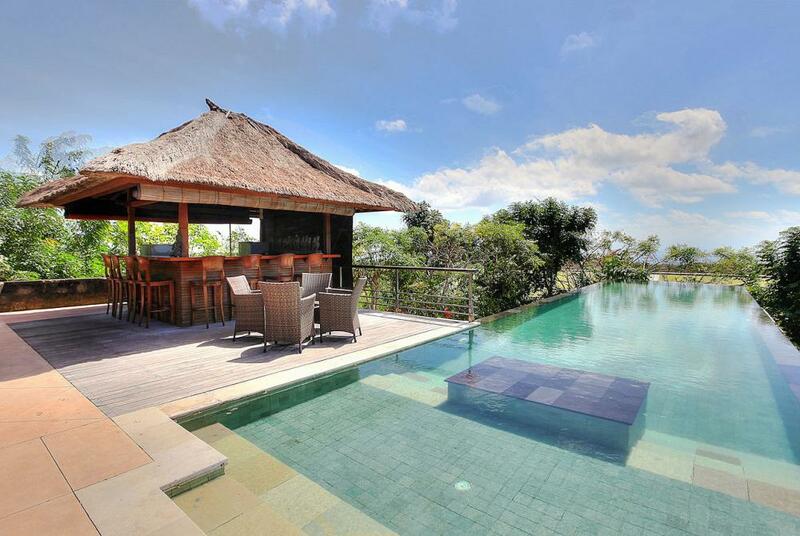 Villa Indah Manis is a five bedroom villa that is located near Pecatu in The Bukit Bali’s southern peninsula. 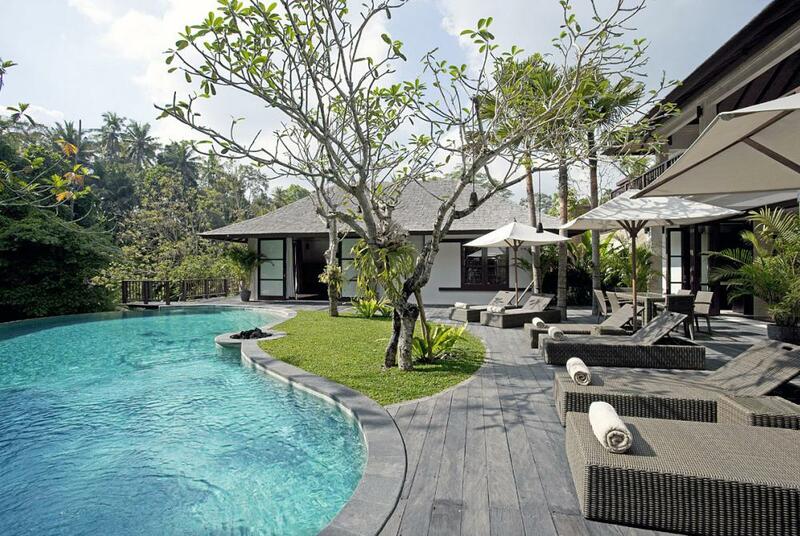 With private swimming pools and spa, this villa is designed to accentuate the natural views around it. Furthermore, it has numerous relaxation areas that are strategically positioned so that the visitors can always find a place to relax. Full-service kitchen, spa, jacuzzi, pool table, fitness room, games room, home theatre, and more. 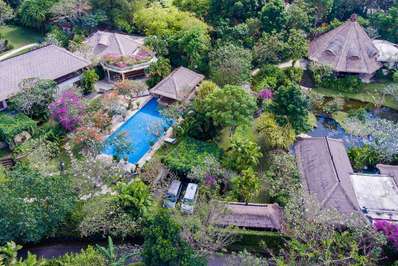 Located near the border of a river and the sloping rice terraces, Surya Damai is a five bedroom villa that is designed as traditional Balinese home. The villa has an 18-meter swimming pool and offers all the modern comforts along with an excellent team that takes care of all your needs. Private 5-star chef, full set of professional staff, tennis court, twin beds, and another dining, living facilities. Yoga studios, home cinema, games room, massage area, tennis court, and a kid’s playground. 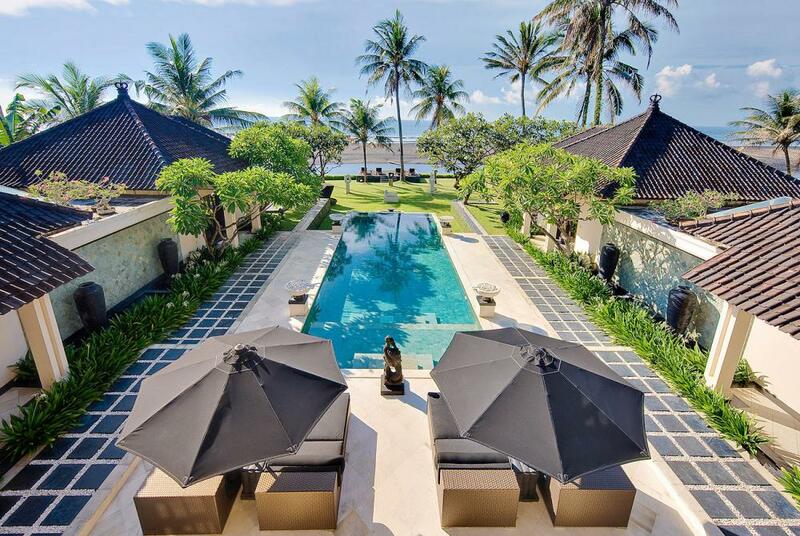 Located in the seaside village of Cemagi, Ombak Putih is a five bedroom villa that is equipped with a rooftop terrace, a poolside lounge, 3- meter swimming pool, along with breathtaking tropical landscaping. 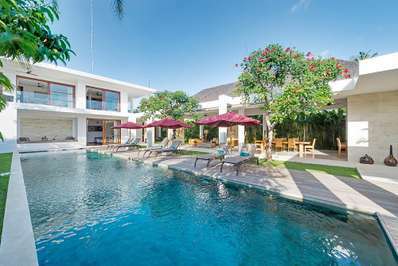 If you are looking for some best infinity pool holiday villas in Bali, you can go for this luxurious villa without a second thought.